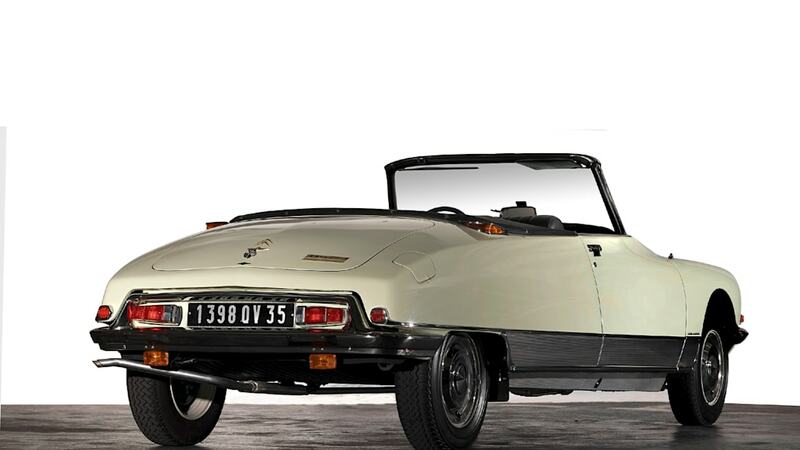 Bugattis, Ferraris, an Maseratis are commonly among the blue-chip properties at classic car auctions, but Citroens don't usually rank among the big-ticket items – especially not Seventies models – but at Bonhams' recent Retromobile auction in Paris, one rare Citroen sold for a high bid of 337,500 Euros (about $440k), assumed to be a record for the French marque. 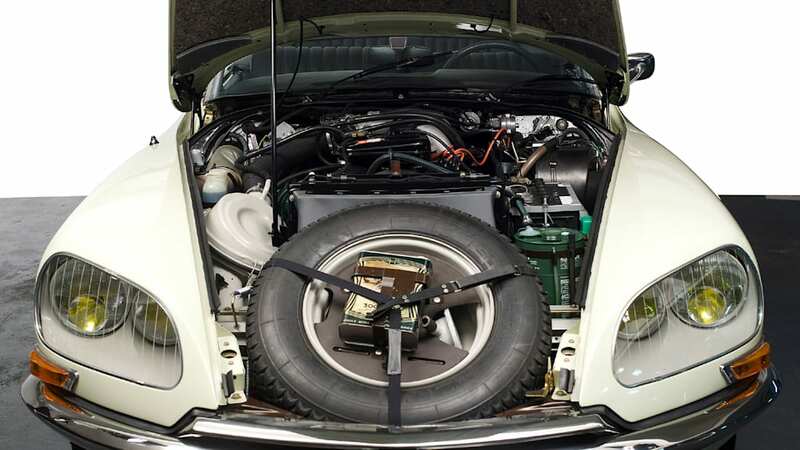 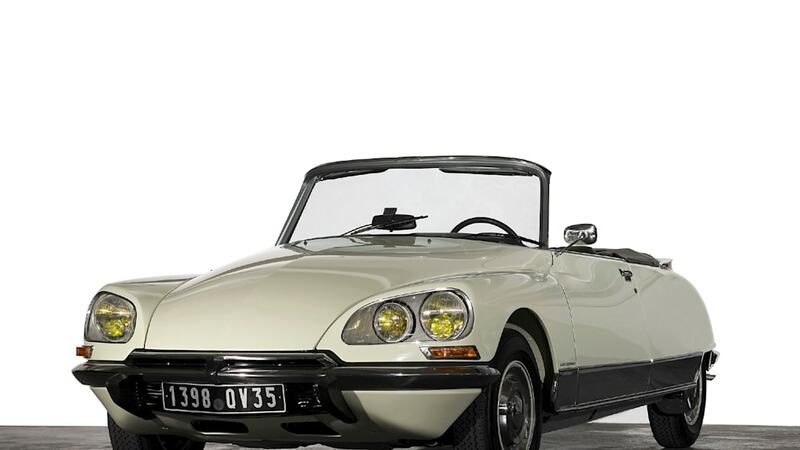 The car in question is a rare 1973 DS23, converted by coachbuilder Henri Chapron to a convertible – one of only three DS23 convertibles built, and the only one with fuel injection. 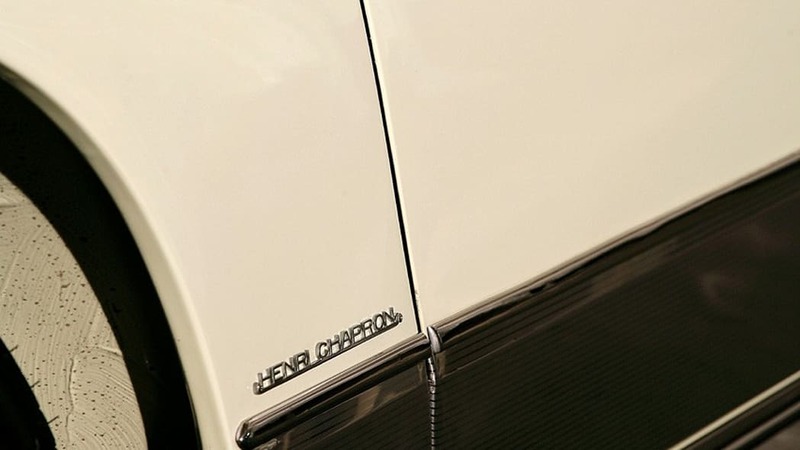 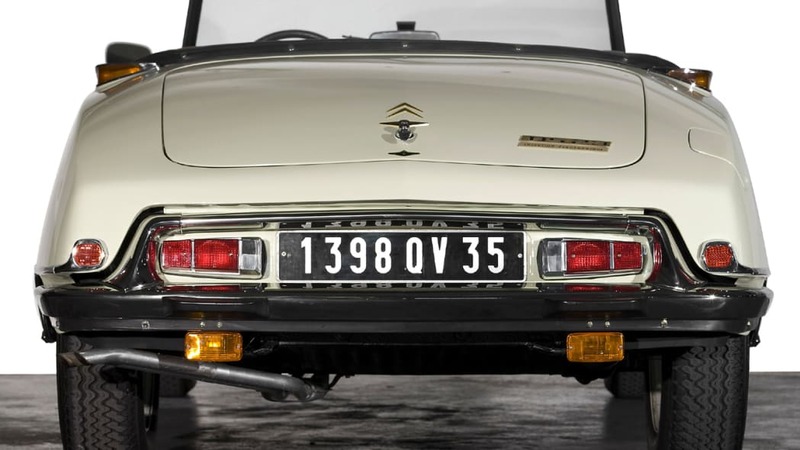 The sleek profile cut by the special drop-top DS prompted Citroen to add a convertible option to their regular catalog, selling 1365 examples over the course of some fifteen years. 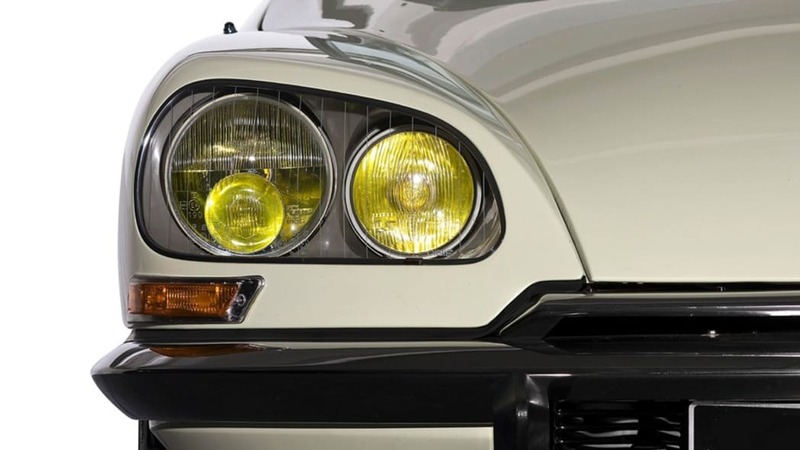 The sale of this original could hardly have come at a better time, as Citroen prepares to re-enter the premium segment by reviving the DS nameplate, to be previewed next month by the DS3 Inside concept at the Geneva show. 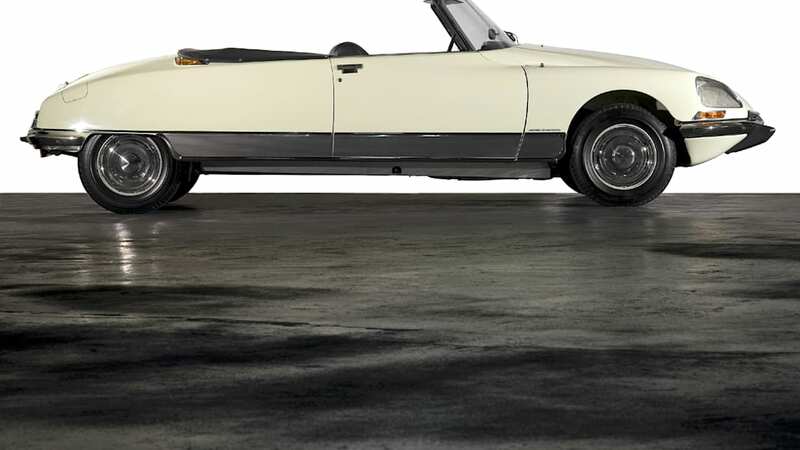 Click below to view hi-res images of this unique Citroen drophead.